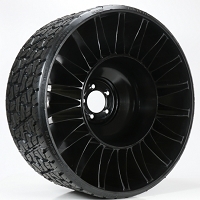 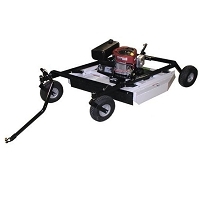 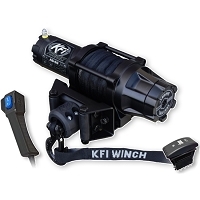 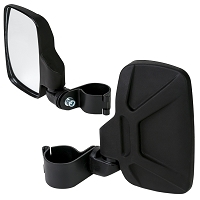 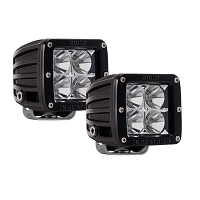 All products shown are strictly aftermarket from a variety of manufacturers. 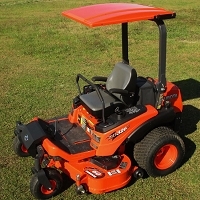 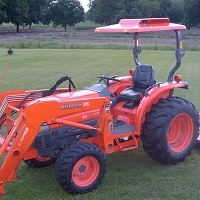 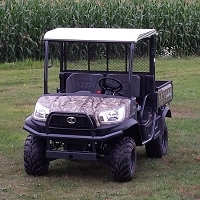 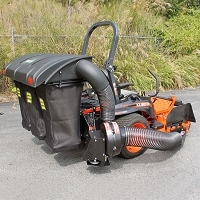 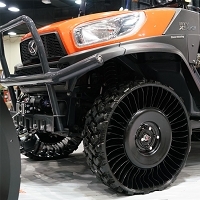 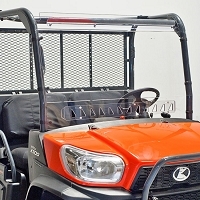 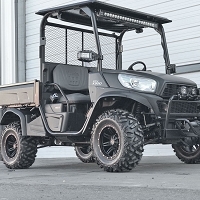 No products shown were tested by, approved by, or recommended by Kubota. 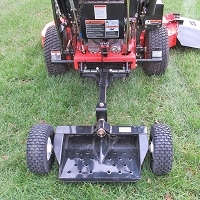 All products are warrantied directly with the manufacturer. 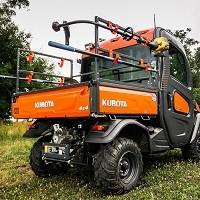 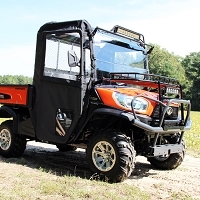 Visit your local Kubota dealer for more details.